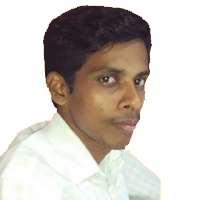 Through my Eight years of experience in web based applications and software development, I have done plenty of websites related to E-Commerce, Web Applications ,Content Management System (CMS) , RICH applications, AJAX applications, Social Networking websites, Web Ticket Booking, Community based websites and so on. 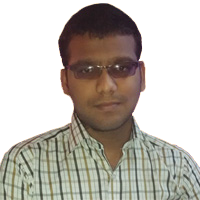 I am highly skilled in using Technology have good experience in PHP related CMS and Framework like Codeigniter, Expression Engine, Joomla, Magento, O-commerce and Opencart. 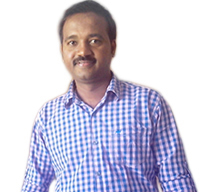 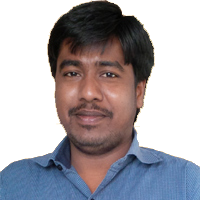 I am widely experienced in Database systems in Sql Server, Oracle, Mysql, P-Sql and MS-Access. 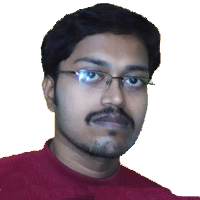 Also had hand on Reports like Crystal Reports, XML, XSLT.